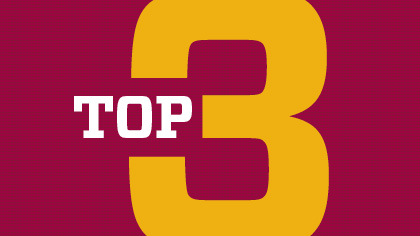 Welcome to my final blog post of 2013 – My “Top 3″ lists for the year. This has become a tradition with previous Top 3 lists for 2012 (here), 2011 (here) and 2010 (here). I know we are abandoning ranking and sorting in our education system, so this is more about highlighting some of the blogs, videos and ideas that have engaged me over the last 12 months. As always with these kind of lists hopefully it will start some discussion and debate as well. 1. What About Final Exams? 2. Quebec — Just what are they doing different than the rest of Canada in math? 1. What Came First — the chicken or the egg? 3. What Does Your Body Do in 30 Seconds? Thanks to everyone who continues to engage with me on my blog and push my learning. Some of my greatest professional joy is writing, reading, engaging and learning through my blog and with all of you. I look forward to continuing to grow and learn together in 2014.